Most of our readers are probably aware that Android is an open source effort, with much of code that comprises a working image being publicly accessible—in fact, that openness is a big chunk of why people like me prefer it to other platforms. So I'm especially happy to see that the current/final Android 9 changes are hitting AOSP. So far three individual releases have been pushed up (in addition to the new branches): android-9.0.0_r1, android-9.0.0_r2, and android-9.0.0_r3. Based on the build numbers included in the comments, r1 is for all Pixel devices not on Telstra, r2 is for 2016 Pixels on Telus, and r3 is for Pixel 2s on Telstra. 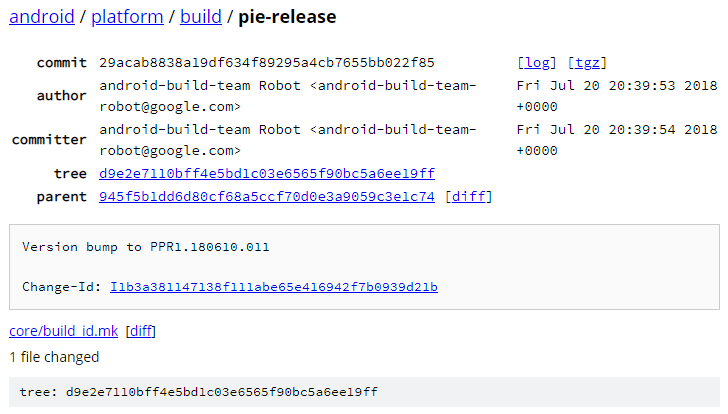 Following tradition, the relevant new branches are titled pie-release and pie-dev. Device-specific repositories for Pie don't seem to have been released just yet. Marlin and Taimen are both still sitting on DP5, though presumably not much will have changed since then. 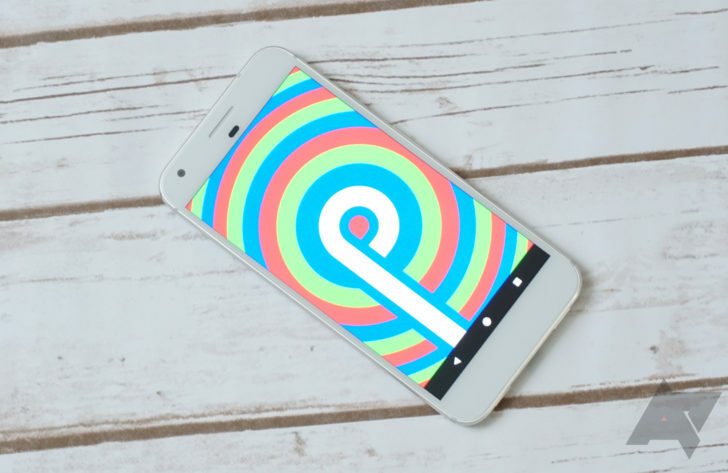 I'm no developer, myself (which also means I only really understood about 10% of what I just wrote in the way that Android developers might), but I'm still excited for the final version of Android P to hit AOSP. The Android fan in me is happy to see if developers can dig up any hot new details from the source, while the ROM-using consumer inside is impatient to see some delicious Pie-based ROMs land in the future.